Bowl Rear gasket for GBG SPIN and Granisun slush machines . 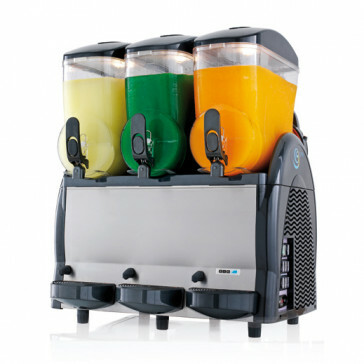 Part number: SL310003752 ..
Electronic temperature visual display ,SL310007308,sl310002791 ..
Spin/ GBG / Sencotel/ Frutina 12 litre dispenser Flat lid Size 41..
granisun slush machine,Full Tank Cover spin Black, part number 20, sl340000884,310003561 Par..
Full Drip Tray BLACK SL340001148 Part number: 19 (can be found in the map) &nb.. Spin Black Plunger Part number 8 (can be found on map image) ..
Full Drip Tray BLUE SL310006137 Part number: 19 (can be found in the map) ..